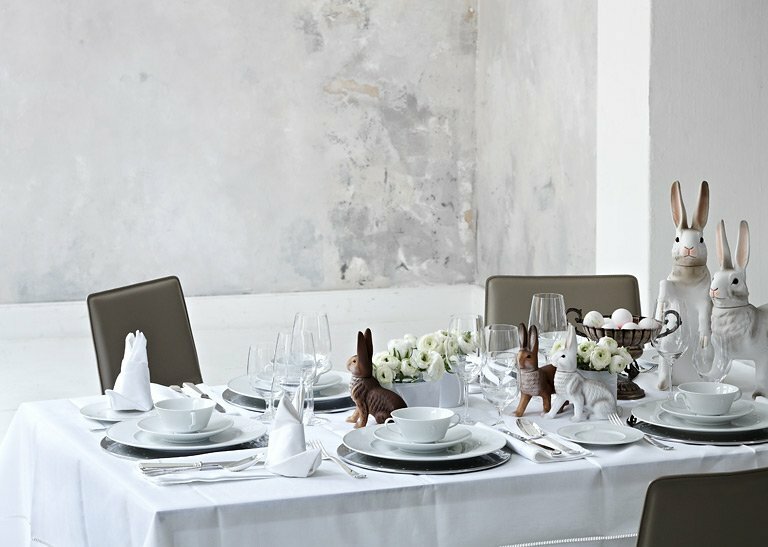 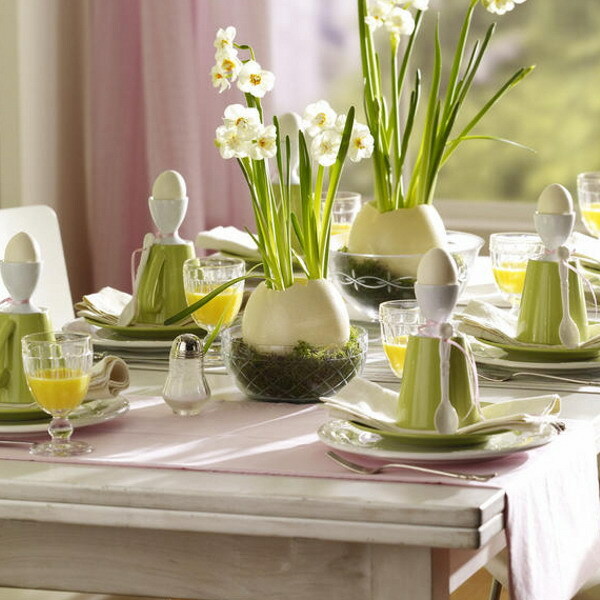 Easter Table Decor Idea – Via : Architecture Art Designs. 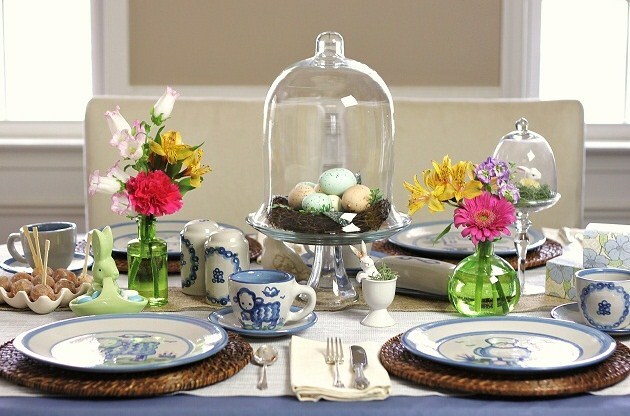 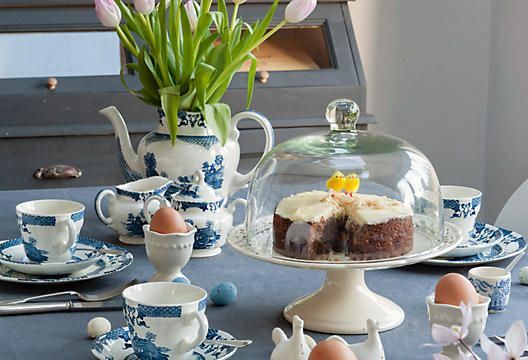 Easter Decor Idea – Plates buy here! 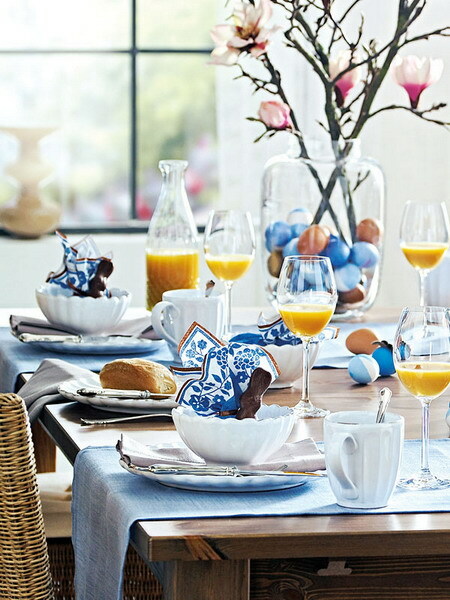 This year I’m thinking of something very simple and modern with lots of Tulips, which are my favorite flowers! 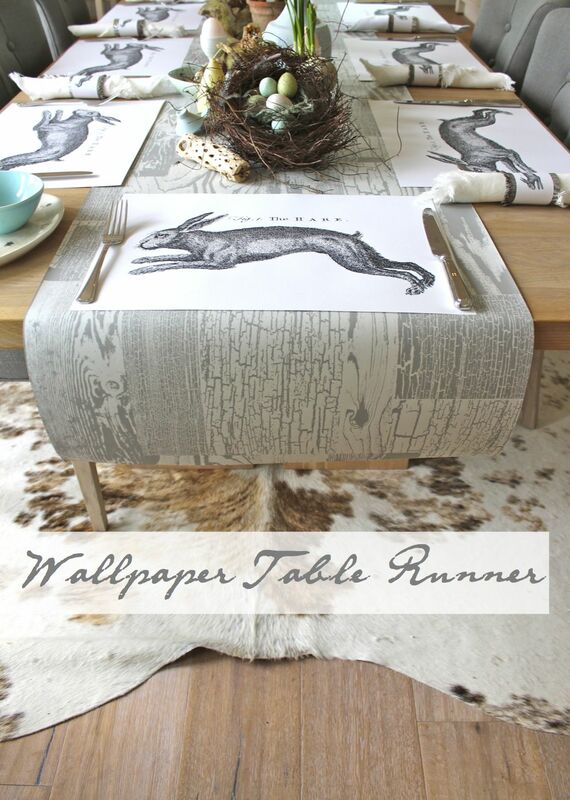 Thank you very much for visiting my blog!